To Fit: Mercedes A Class 2005-2009. Petrol Models. High quality German manufactured aftermarket part, designed to mach or exceed original factory equipment. 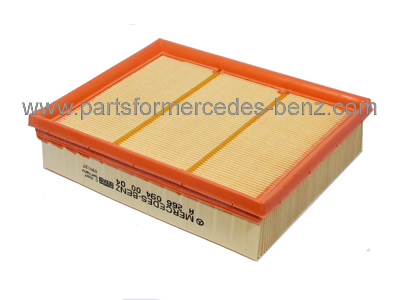 Equivalent Mercedes part number: A2660940004 (for reference only).